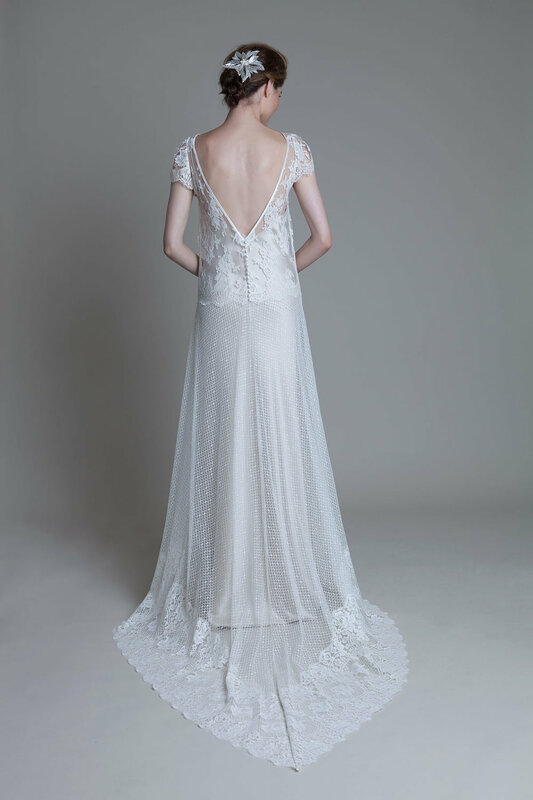 This season was inspired by delicate, feminine undiscovered vintage fabrics of lace and satin. 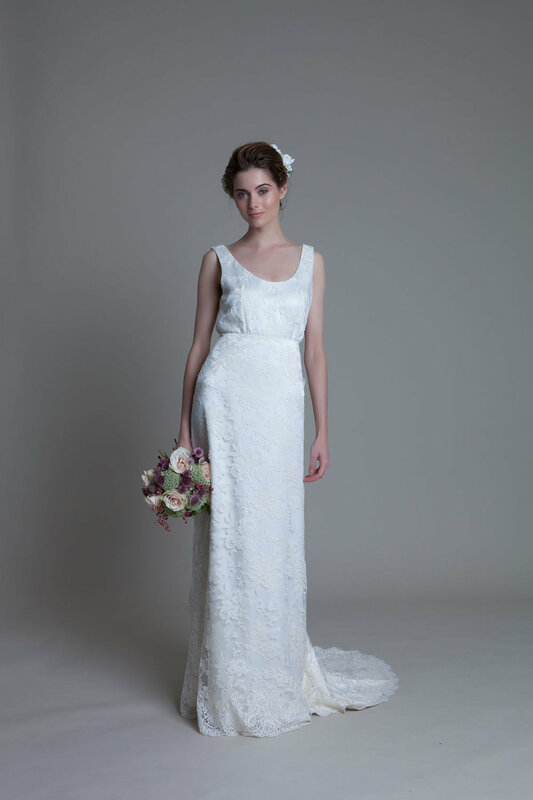 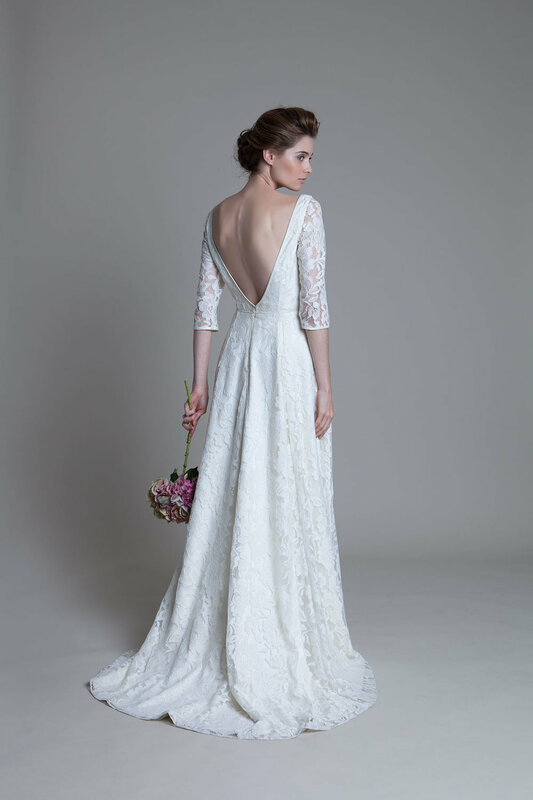 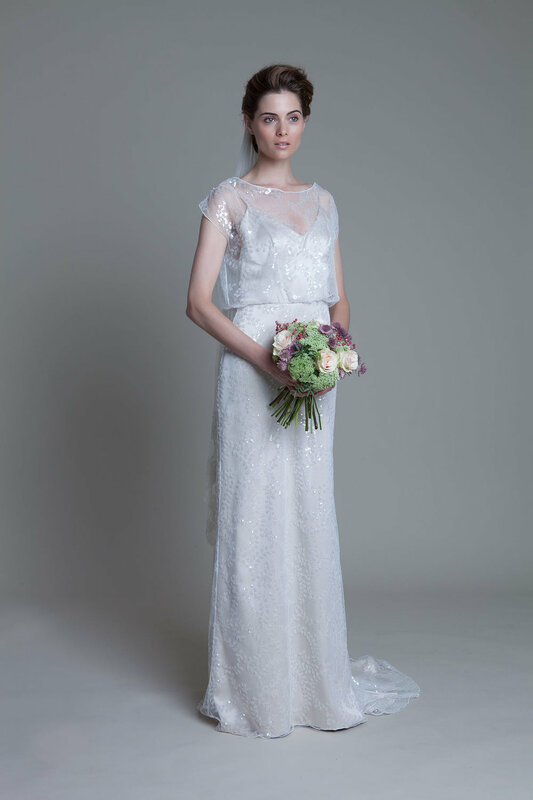 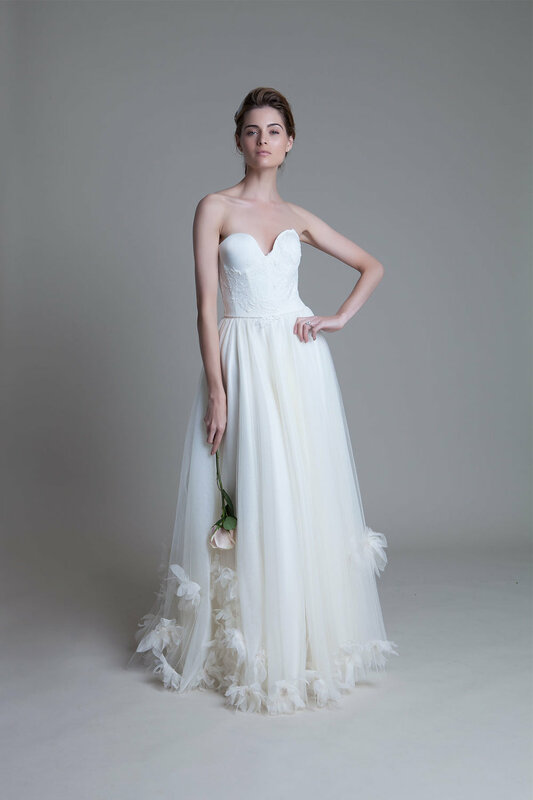 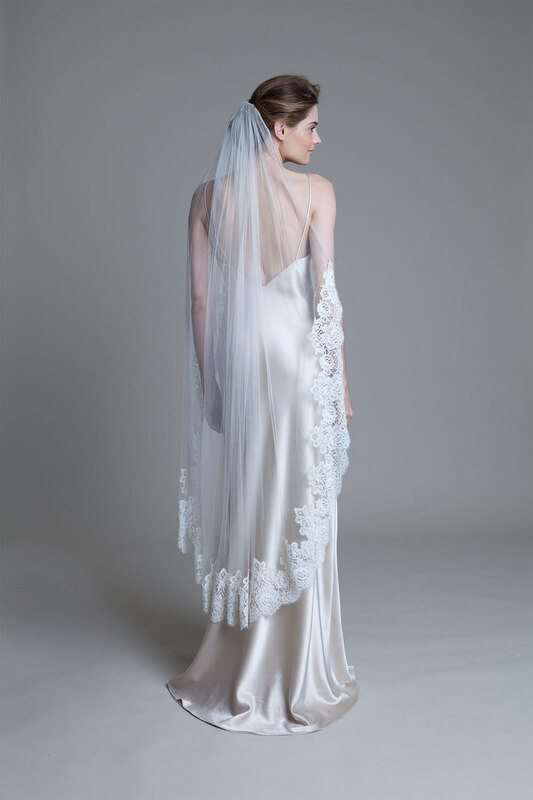 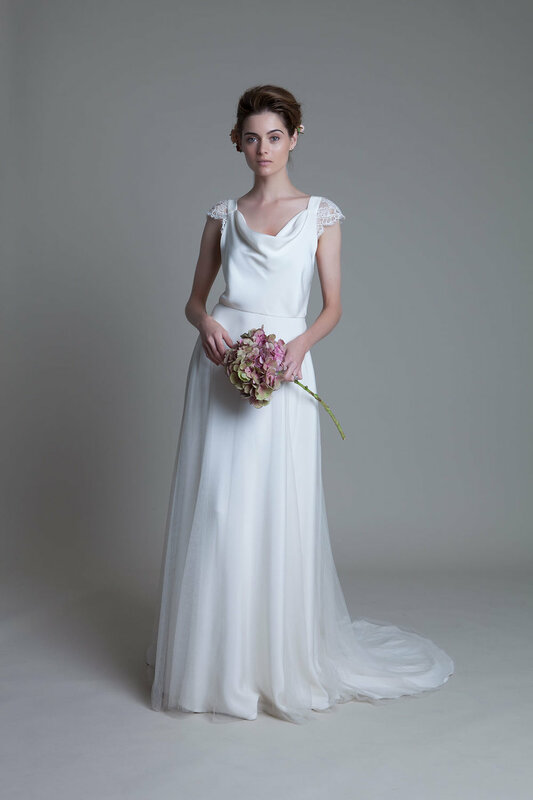 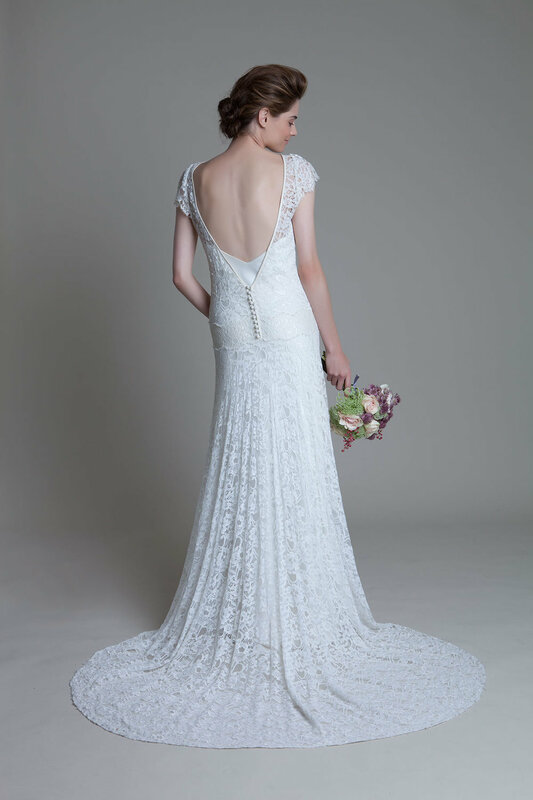 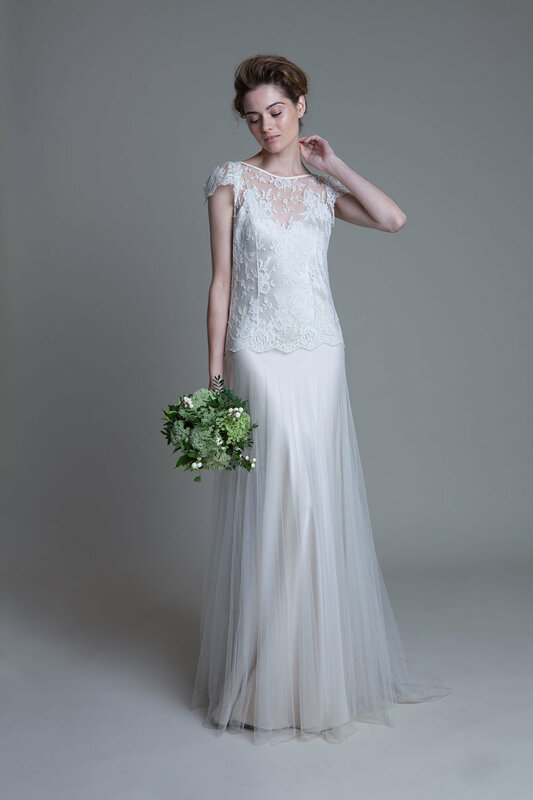 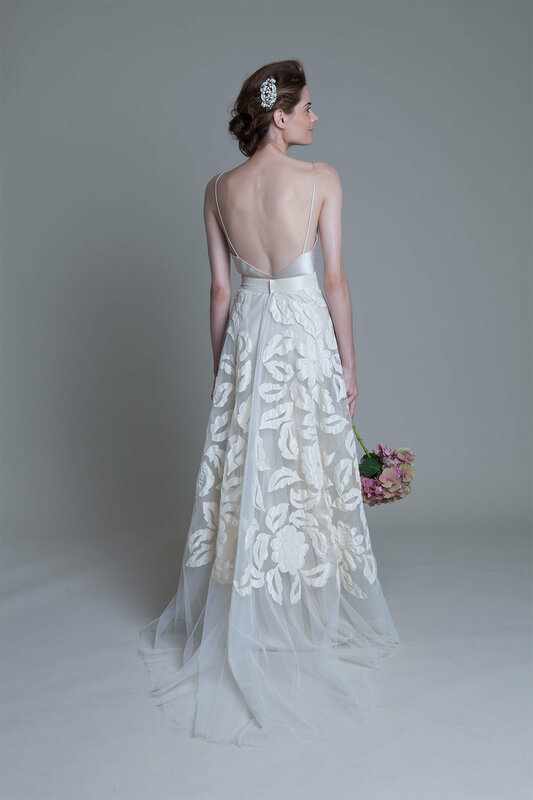 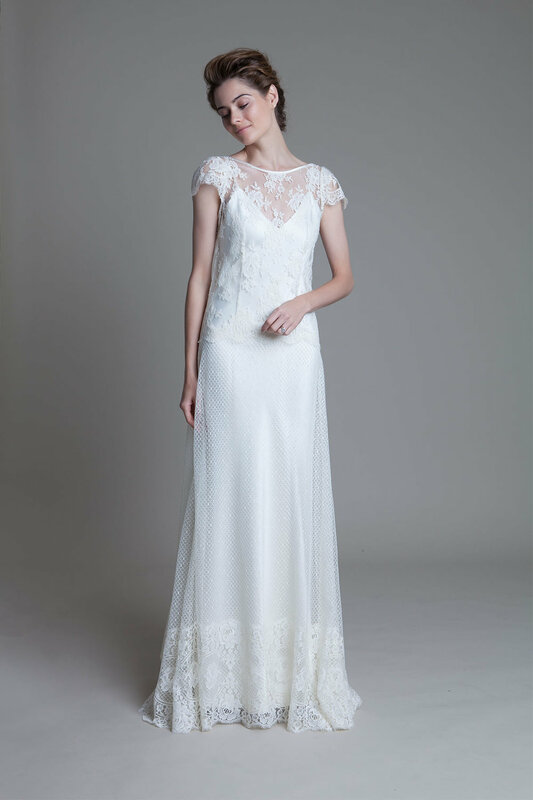 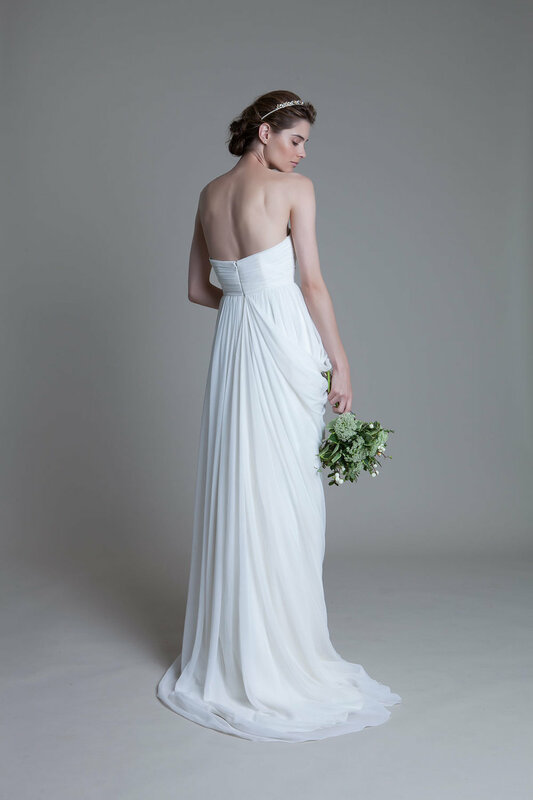 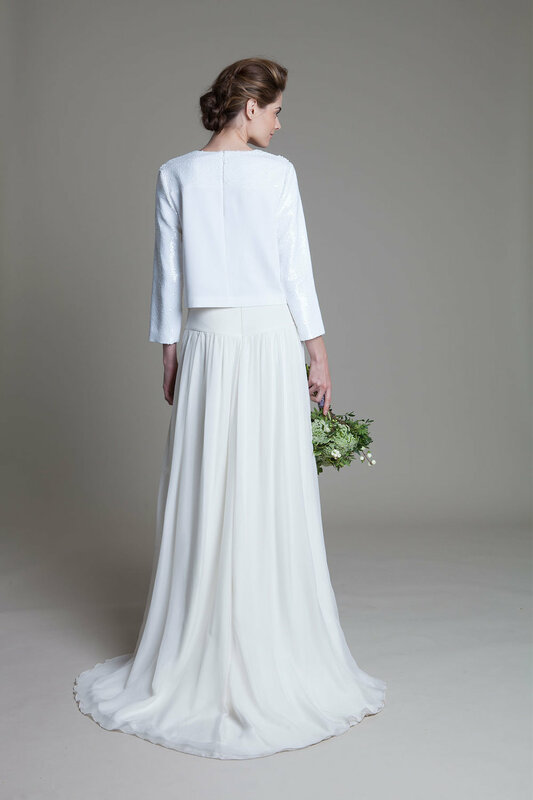 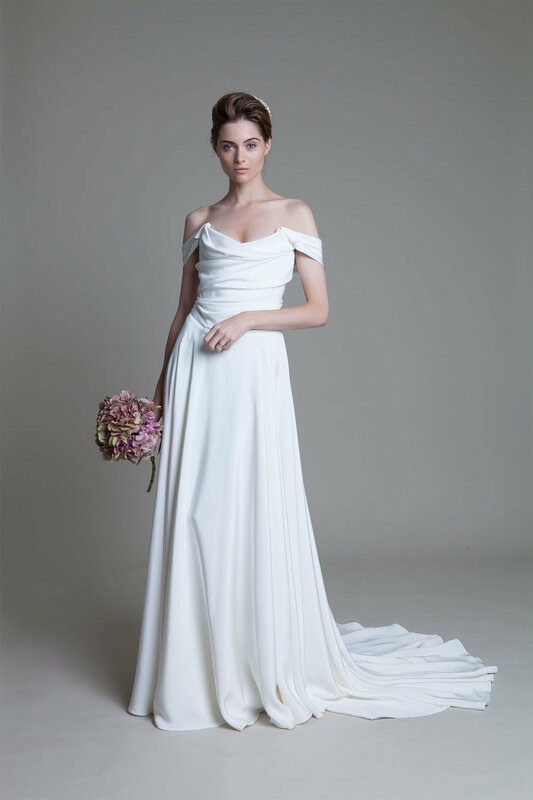 The wedding dresses and separates were created to be truly versatile and interchangeable. 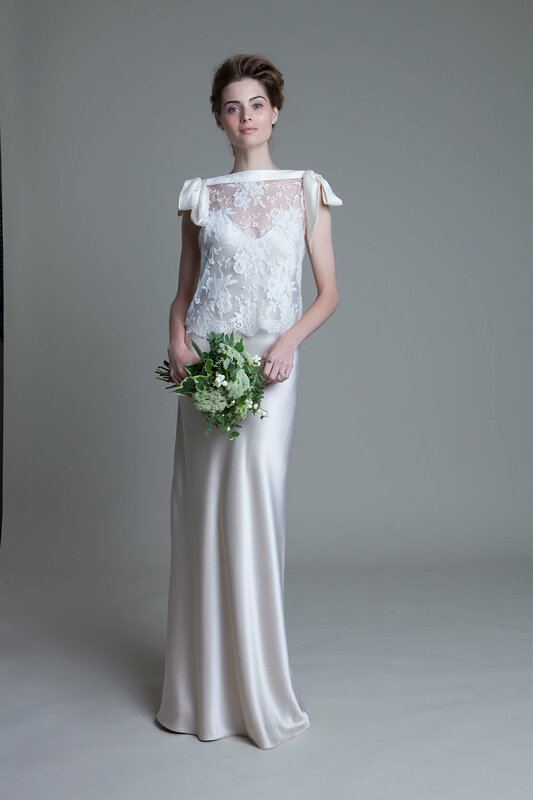 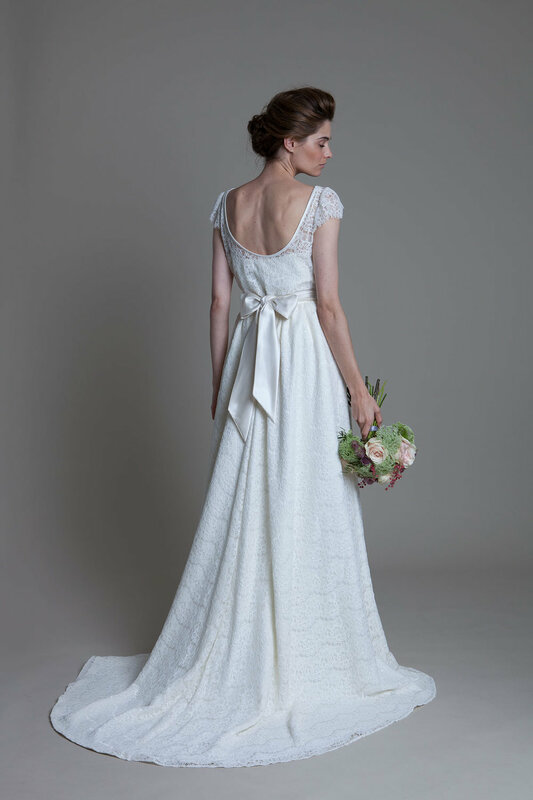 The combination of vintage fabric inspiration and timeless wearable pieces makes this collection appealing to the modern bride.